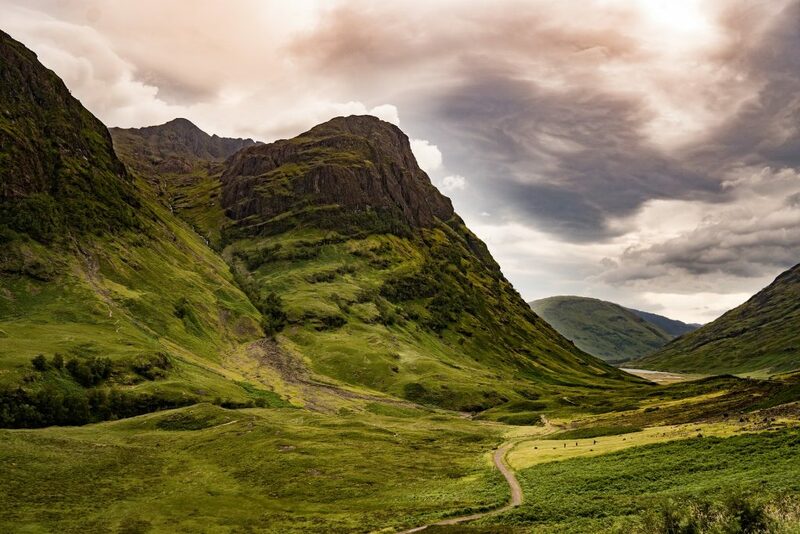 Glencoe is an “unforgettable place of dramatic mountains, rare beauty and haunting history” in the Scottish Highlands. It is also a UK trademark, registered by several companies including The National Trust for Scotland. NTS’s 2016 trademark is registered for goods including beauty products, jewellery and clothing. A prior UK Glencoe mark protecting articles of clothing was registered in 1996 by Glenmuir Limited, a “family-run business dedicated to producing the finest golf wear” but it does not currently appear to be used on any articles of their clothing. 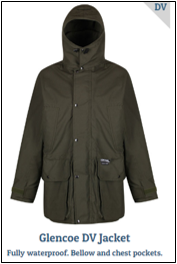 It is similarly the name that Hilltrek Outdoor Clothing gives to one of their hand crafted outdoor jackets. The company, based in Aboyne, on the edge of the Highlands, has a 30 year history of manufacturing quality outdoor clothing. They have a long standing policy to name their jackets after some of their favourite places in Scotland. On the website you can find a link to a glossary providing information about the names and places used for their clothing. Earlier this month Hilltrek owner Mr Shand received a cease & desist letter from NTS demanding they stop selling the Glencoe jacket. Mr Shand was surprised that a place name could be registered as a trademark. 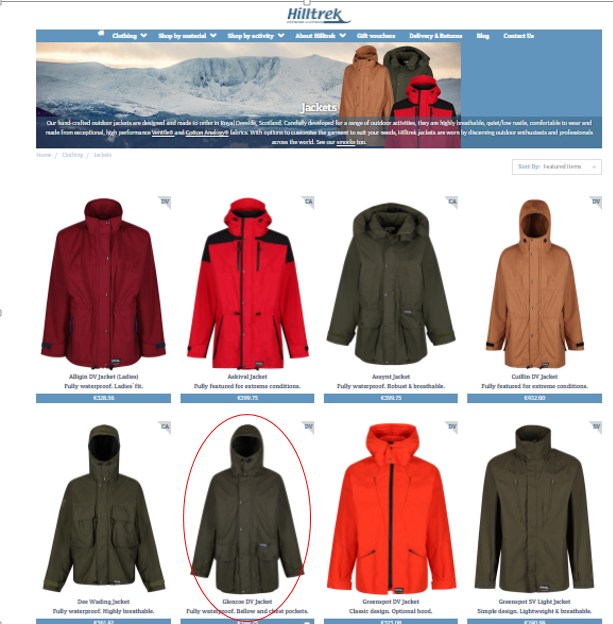 The Hilltrek website respects trademark rights, displaying the ® symbol next to several marks but not Glencoe. The letter instructed Hilltrek to stop selling any goods bearing the name Glencoe immediately and refrain from using the name on any future products. Mr Shand published the letter that he found “bullying and threatening” on social media, saying that he would have understood and preferred a polite letter explaining the situation and asking for a dialogue. This case raises serval interesting points for consideration. Is it correct to register a place name to thereby blocking others from using it? NTS says that their aim is to protect the properties in their care and stop them being exploited. 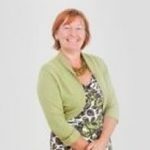 They encourage and support local business but have contacted a number of companies using trademarked names which are not local, including businesses based in France. It is important to show tact when defending your IP rights in cases such as this. Reacting too harshly can result in this case with negative media attention for the complainant and great advertising opportunity for the “infringer”. Which both underline the necessity of obtaining professional advice from an experienced IP Counsel whether you are defending a trademark or using one, even if you are not yet aware of it.